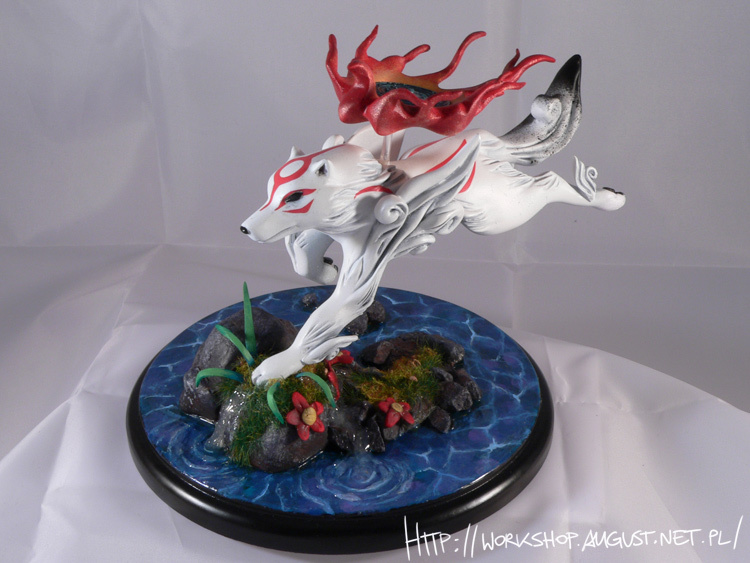 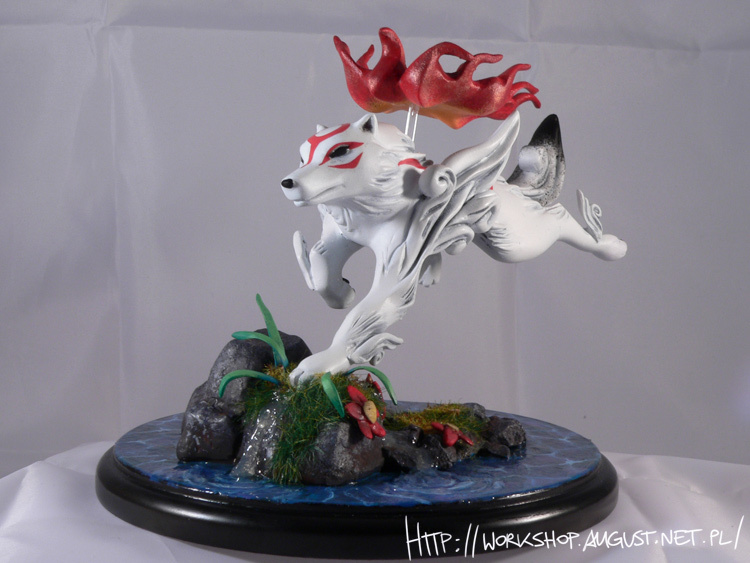 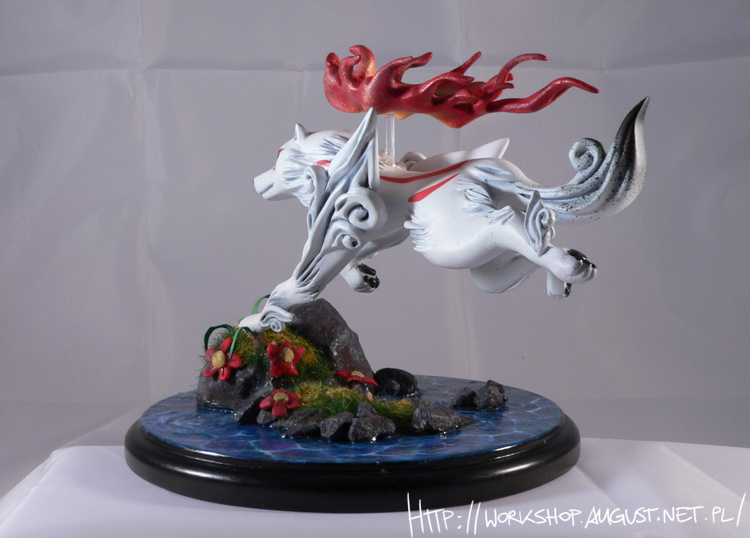 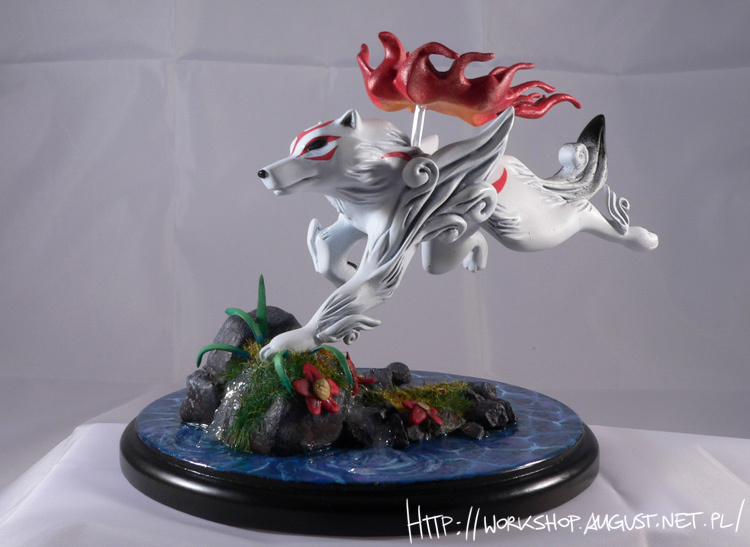 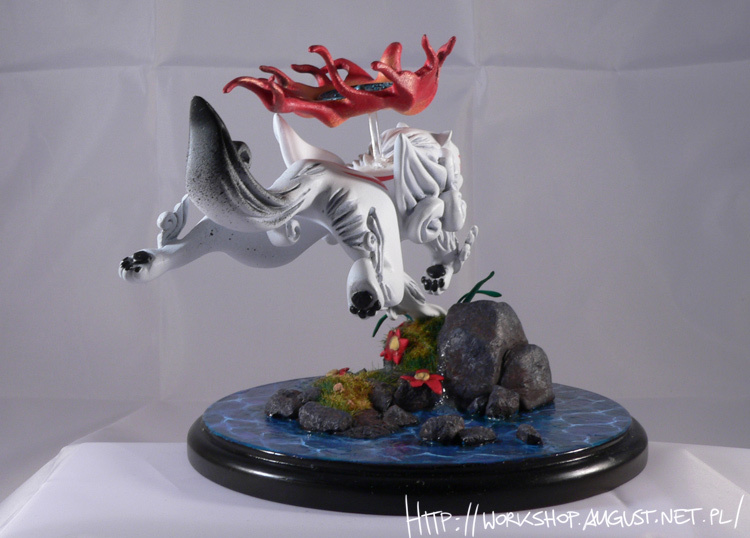 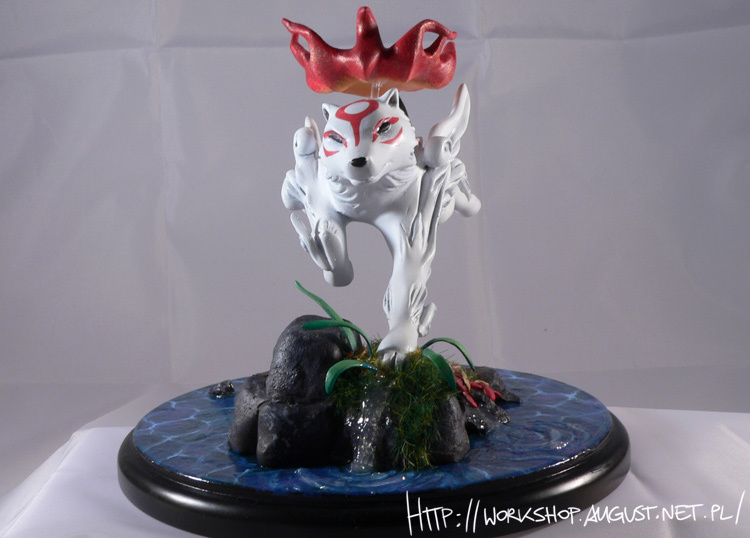 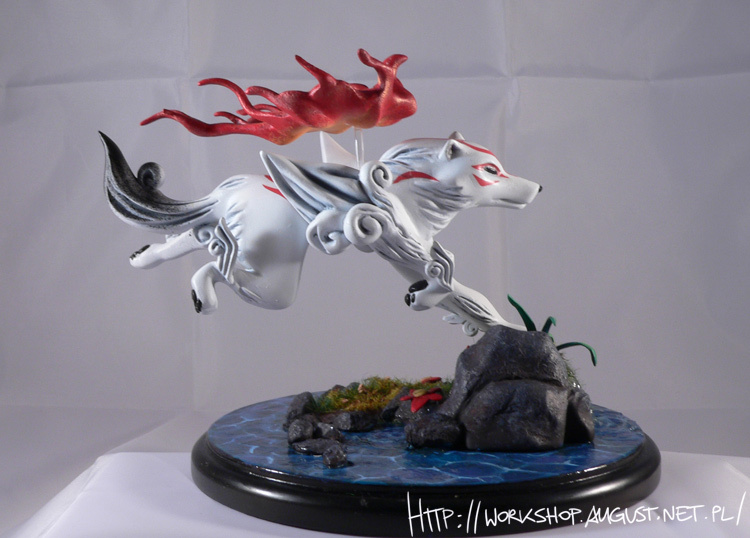 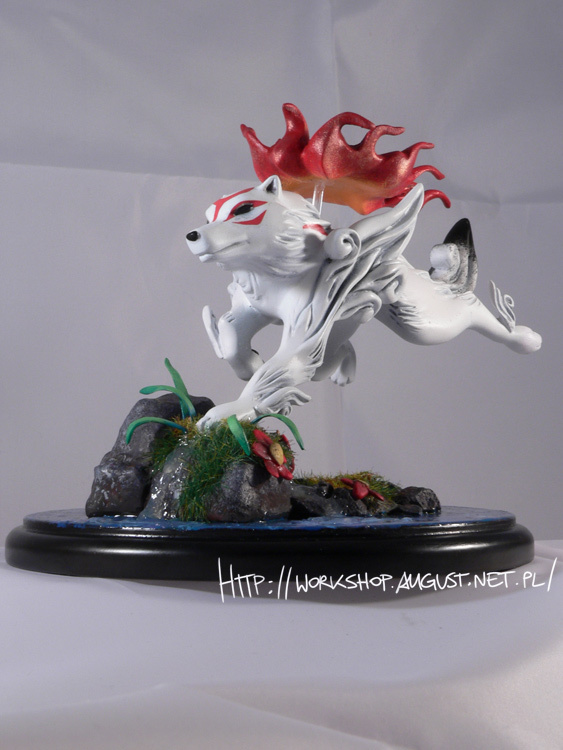 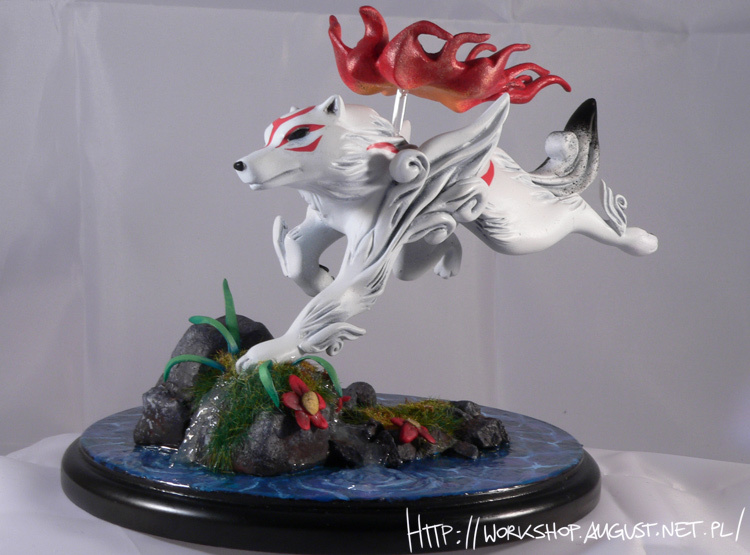 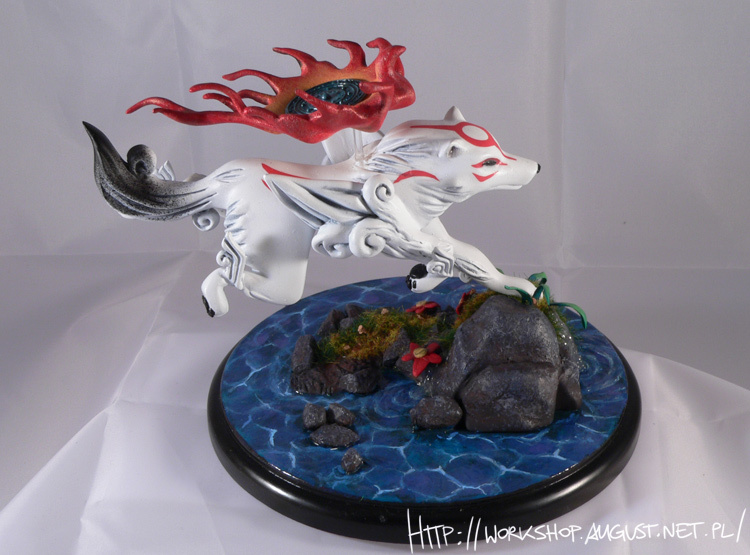 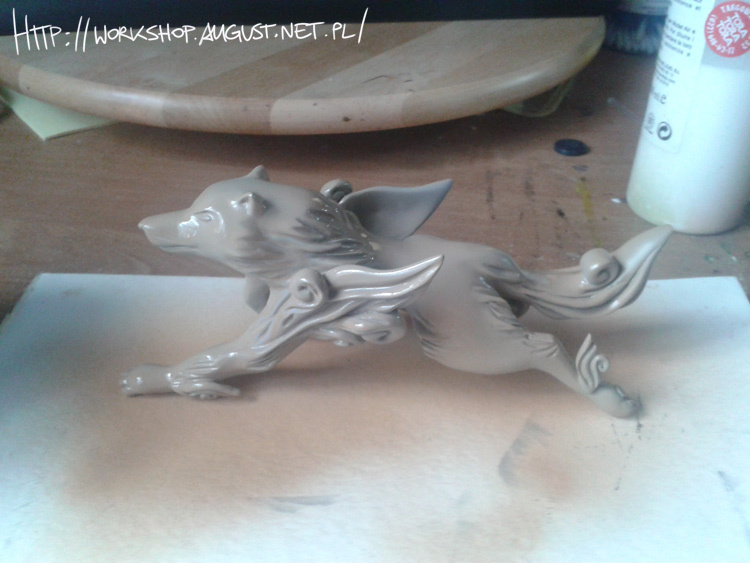 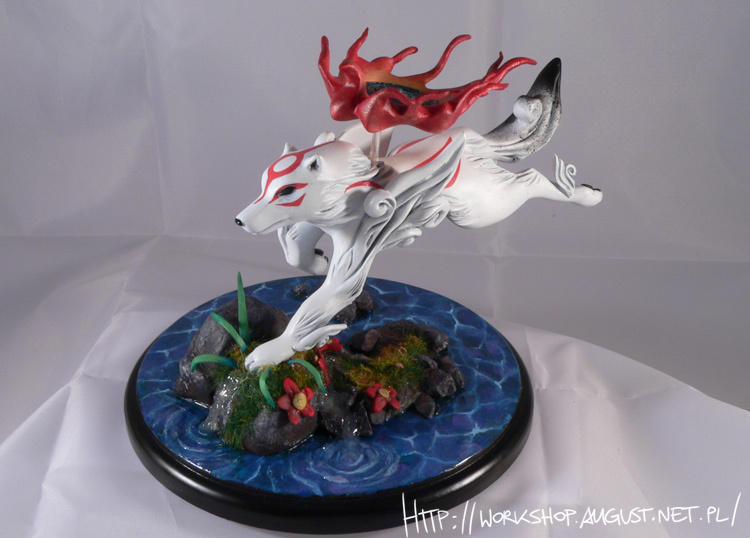 Character from video game Ōkami, Amaterasu “origin of all that is good and mother to us all”. 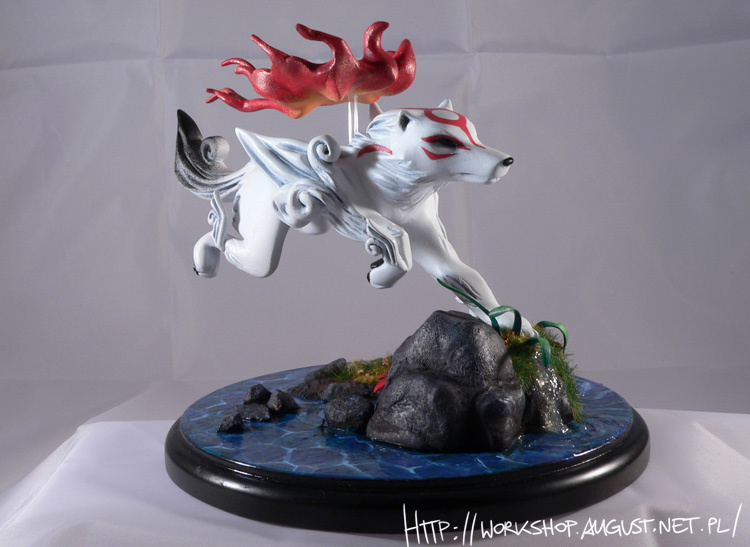 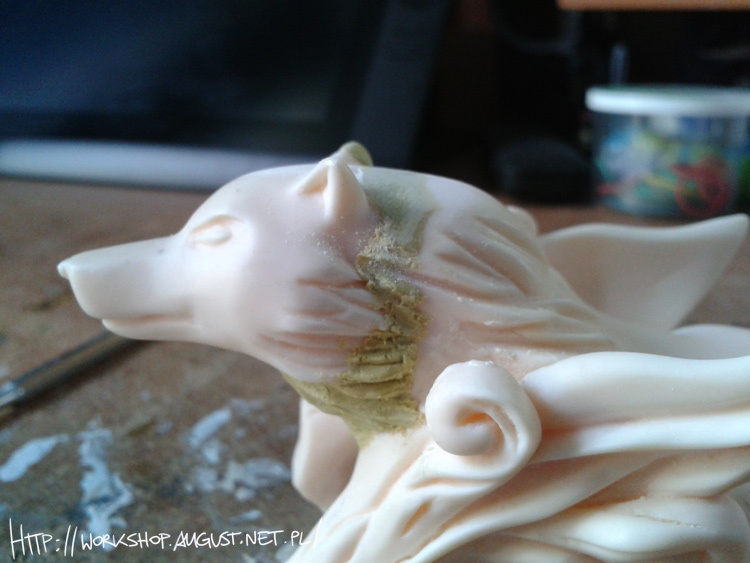 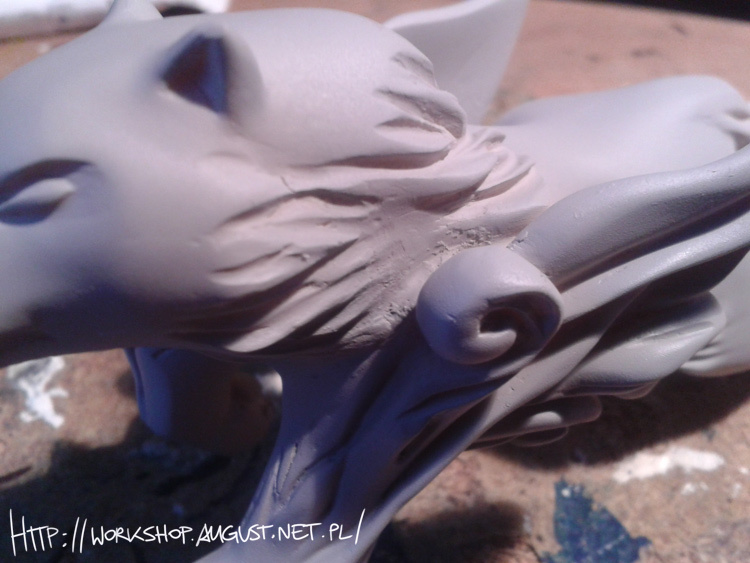 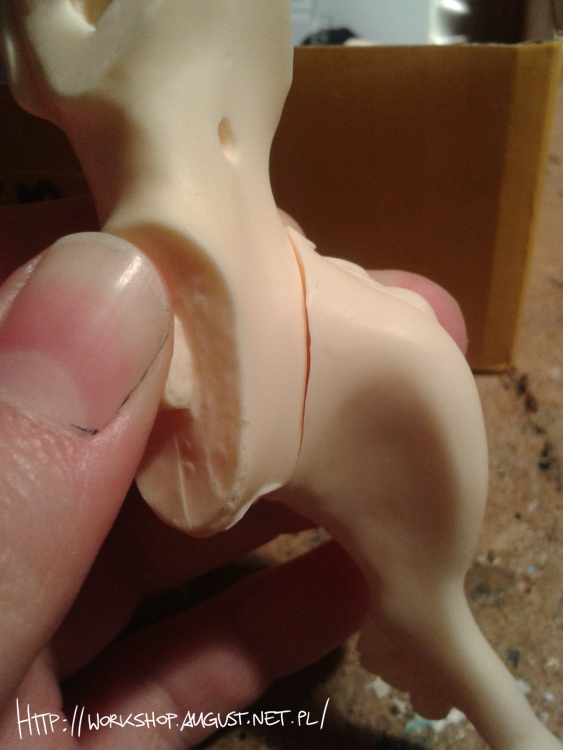 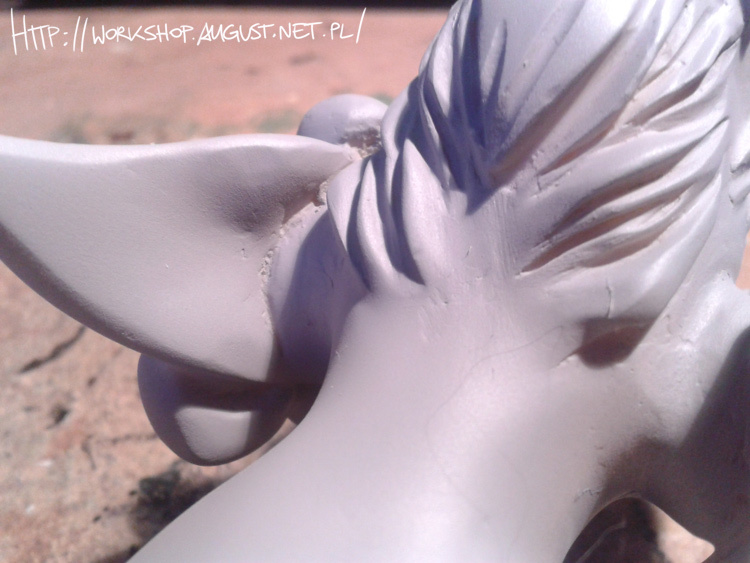 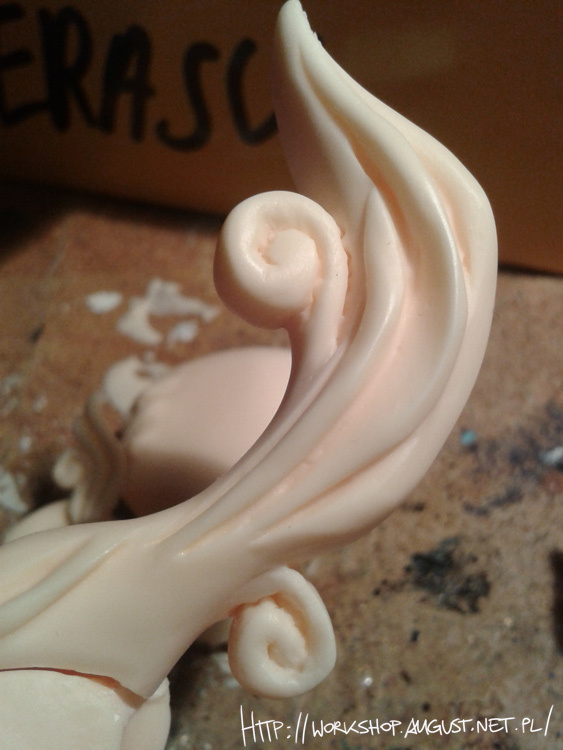 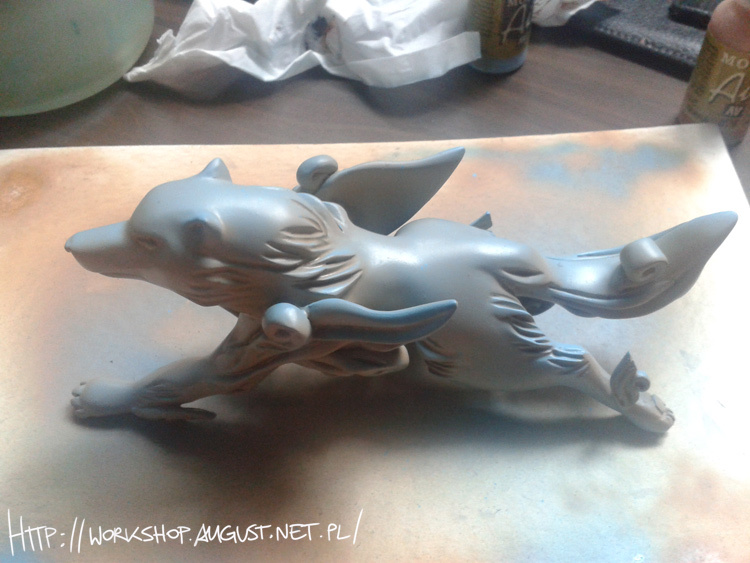 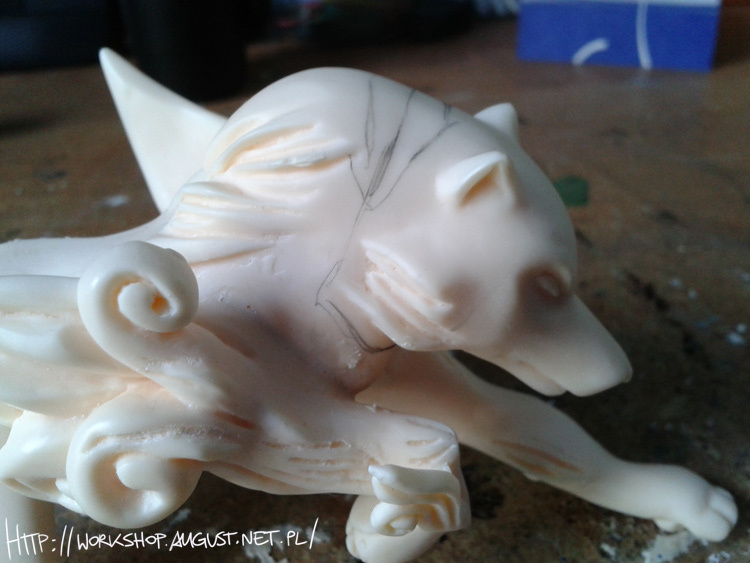 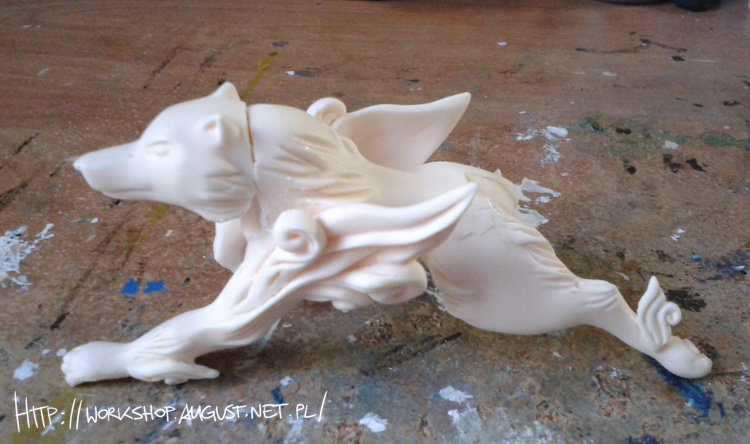 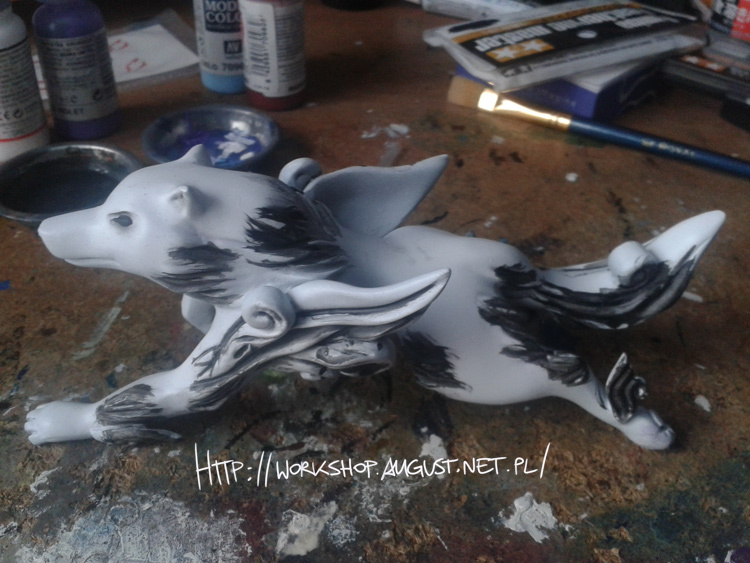 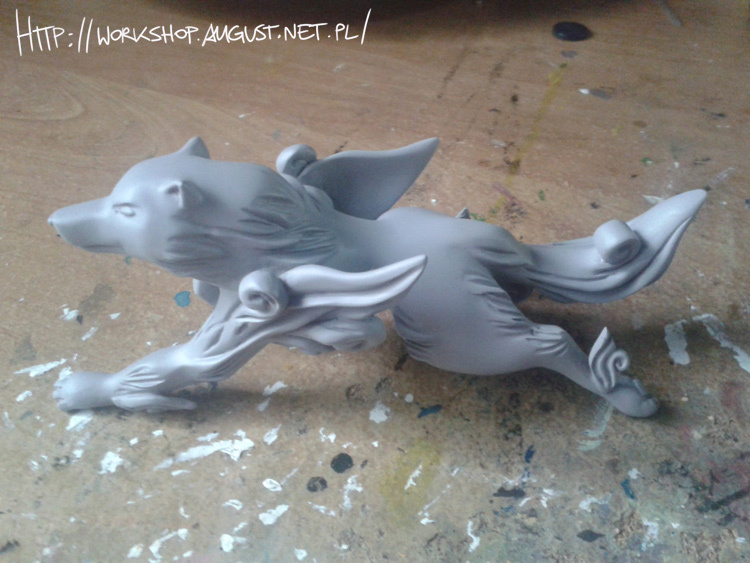 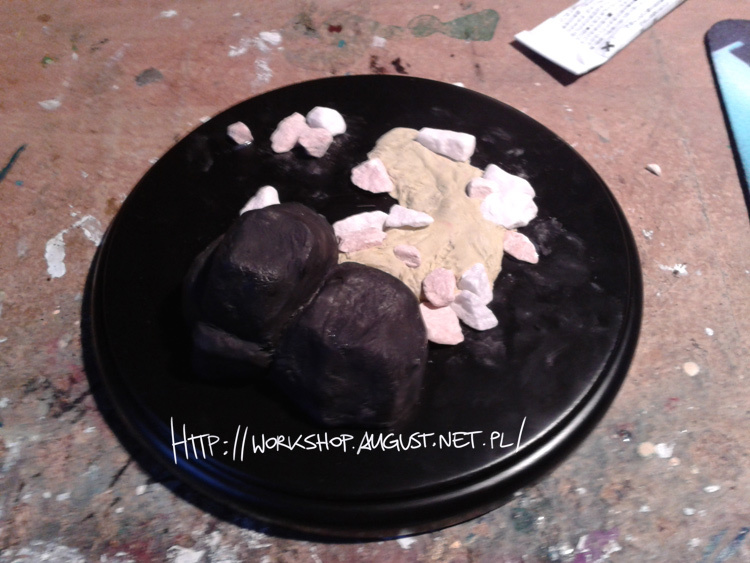 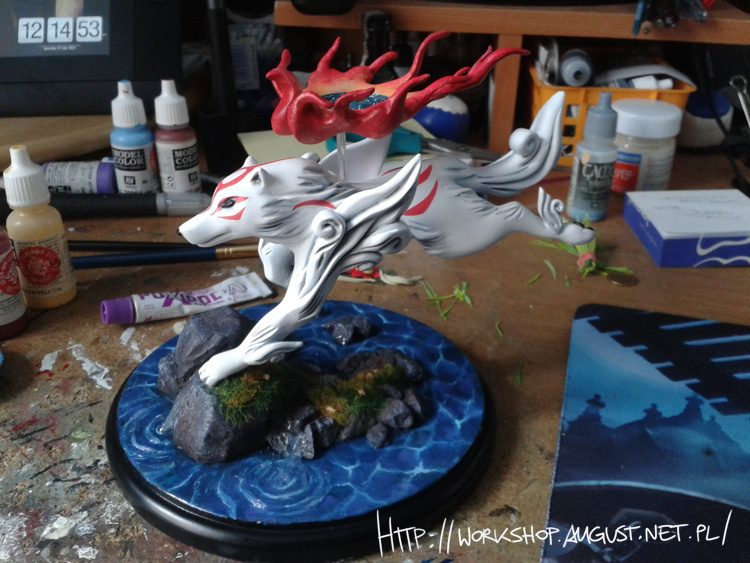 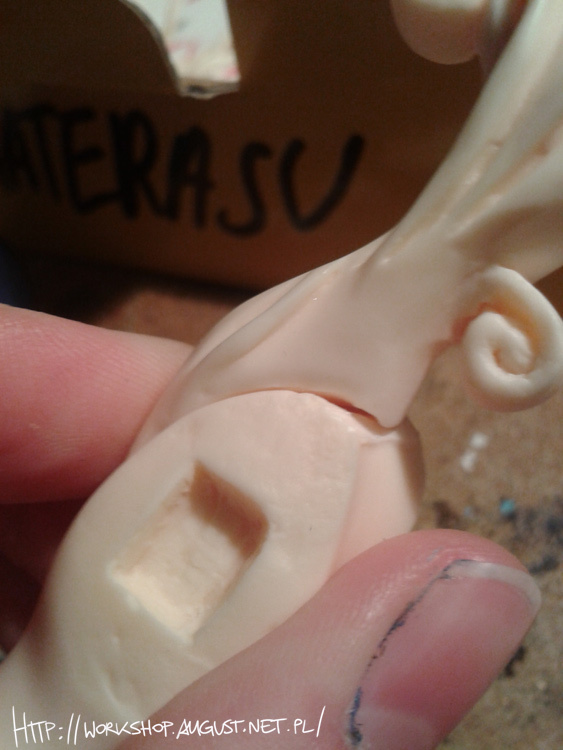 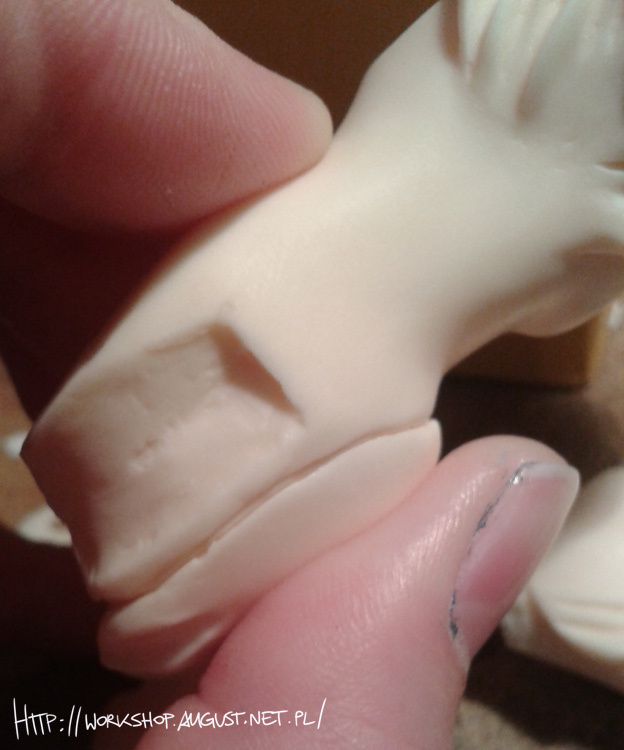 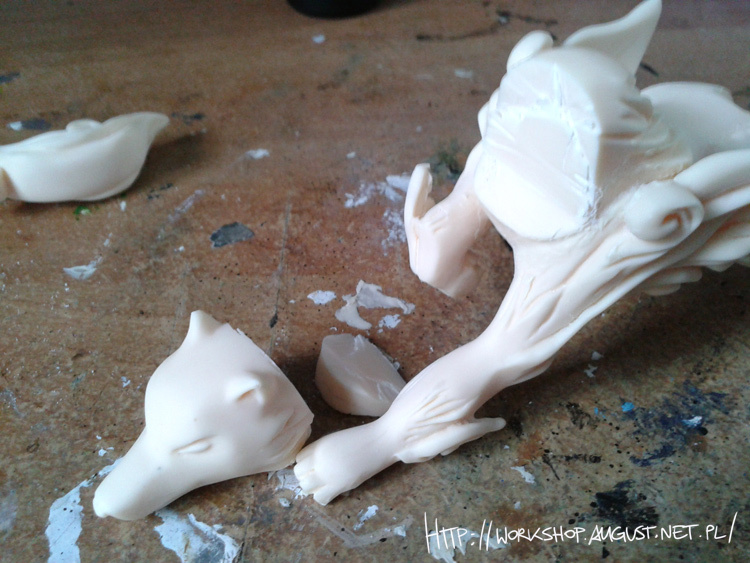 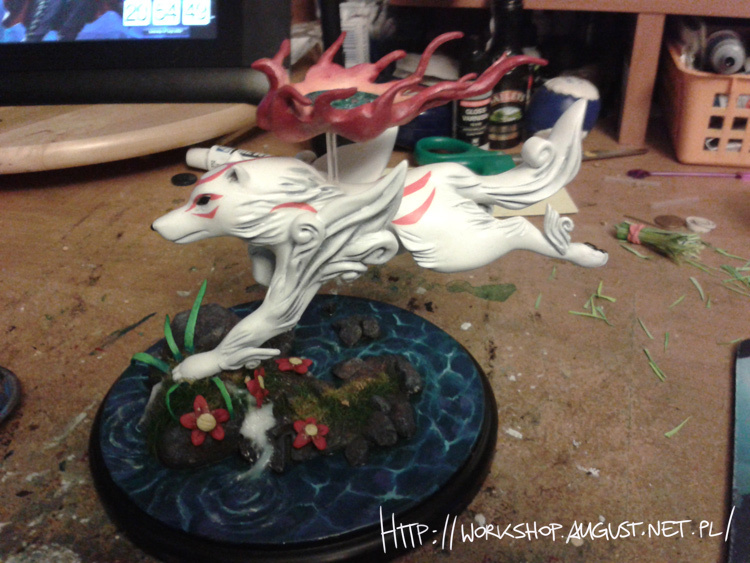 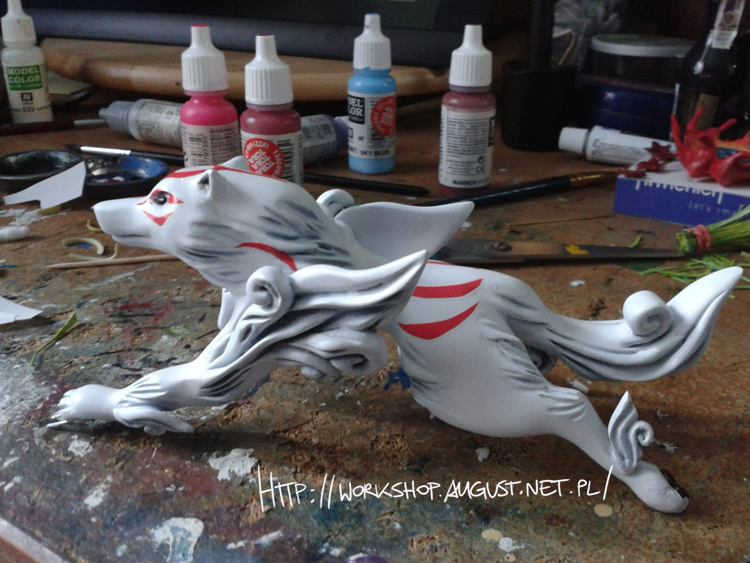 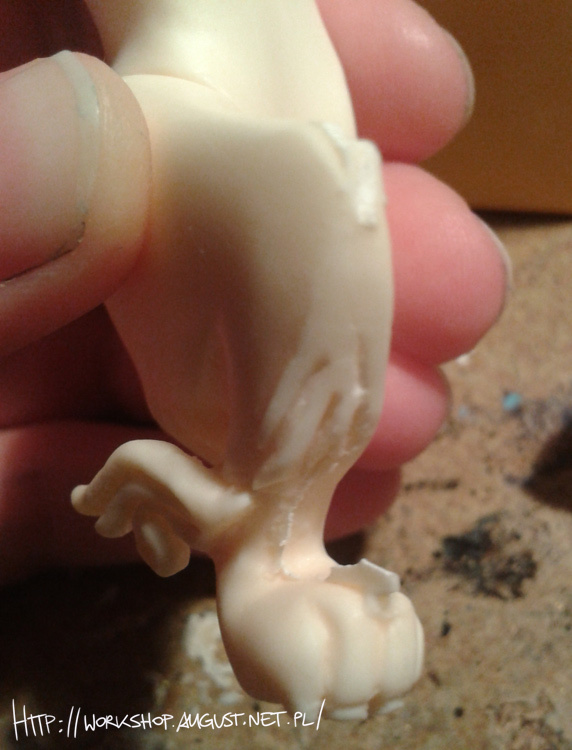 Soon I’ll post my gallery entry for E2046’s contest (on which I worked for last few months), but as for now – Amaterasu. 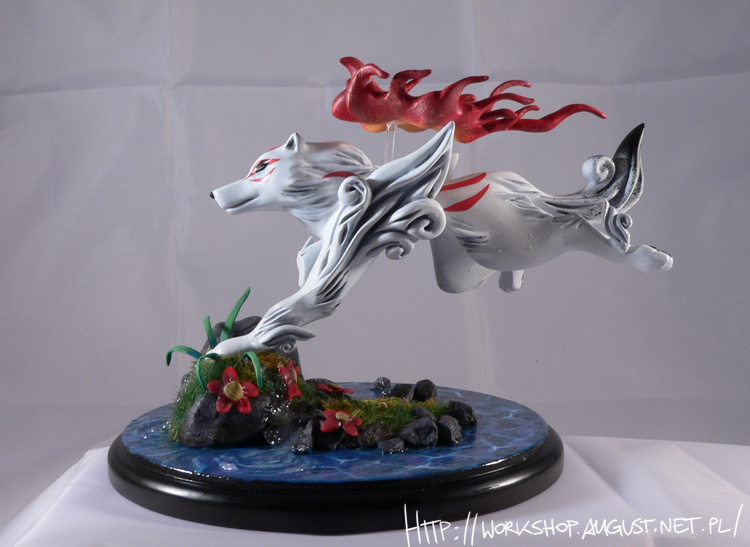 Origin of all that is good and mother to us all.